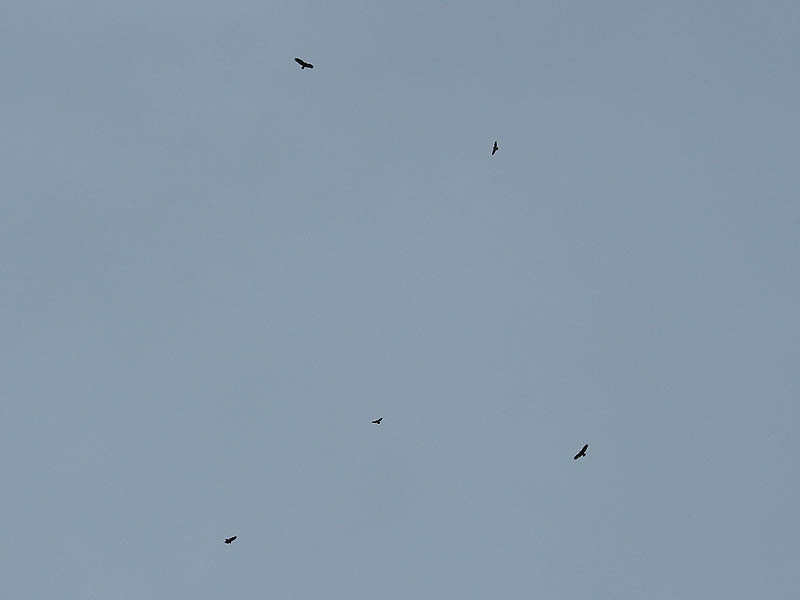 We just saw over a hundred turkey vultures fly over north fort worth. Amazing! 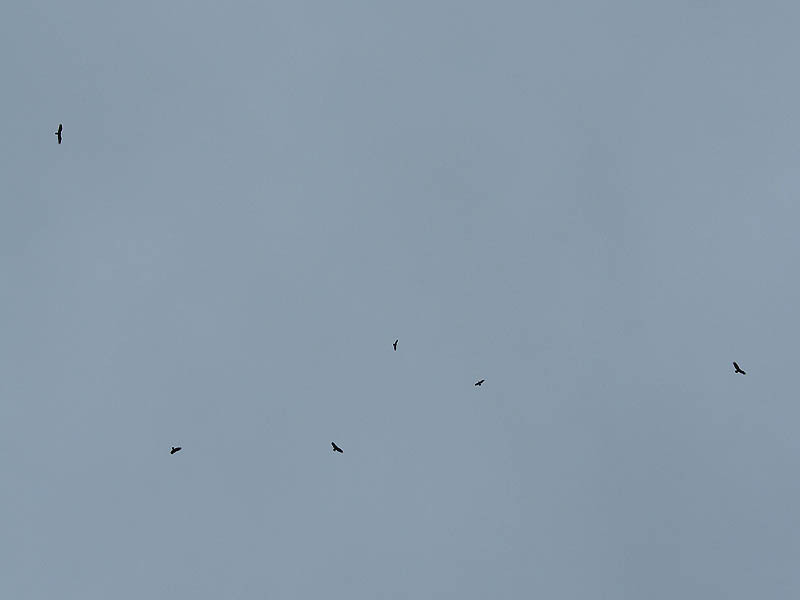 I saw my first vulture migration this afternoon. It stretched a mile or more in each direction and there must have been thousands. 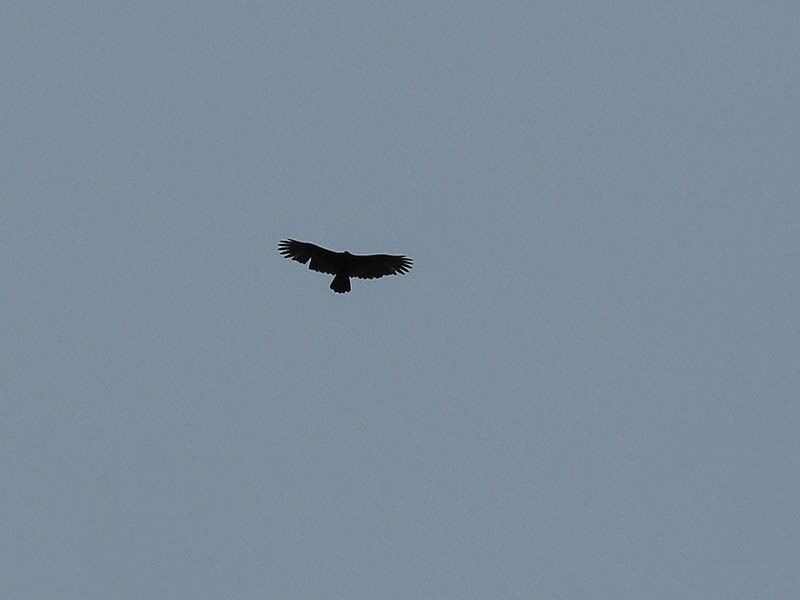 They were flying in a SW direction at a higher than normal altitude. It was quite a sight. It’s really something to see, isn’t it! 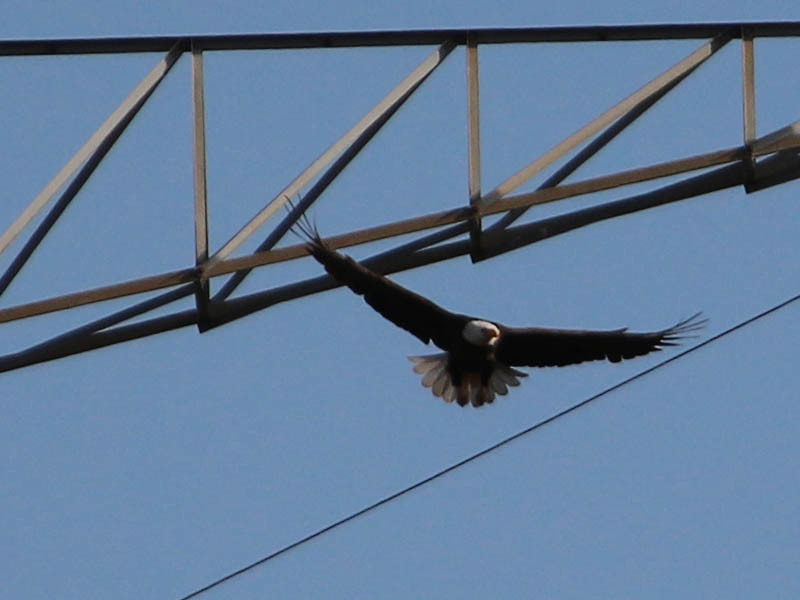 Yesterday, October 16th late in the afternoon, I saw my first migration of what looked like vultures in the hundreds going south over our house in the Old Lake Highlands area in Dallas, TX. 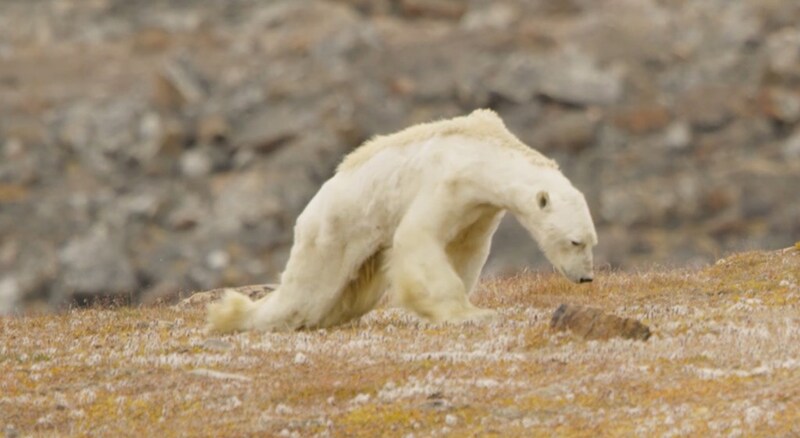 Fascinating, but kinda scary sight.